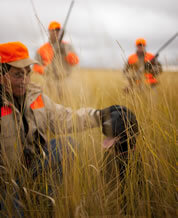 We encourage any potential hunters to apply for their licenses through the ND Game and Fish Department ( http://gf.nd.gov/). 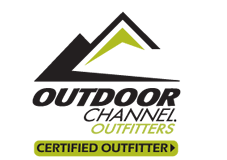 We have limited guides available to guide hunters who have secured their licenses for the season, so contact us immediately if you are interested in this option. Grouse and Huns are bonus birds in this heavily populated pheasant area. If you are lucky enough to come upon these sought after birds while in the field hunting pheasants you are welcome to take a shot at them.